Keep an eye on your facility or home from anywhere in the world. 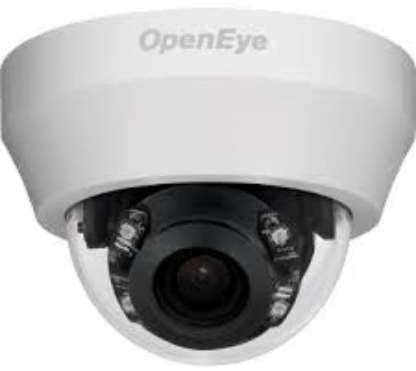 With our advanced, high definition camera systems, you always have an eye on your what you need to see. 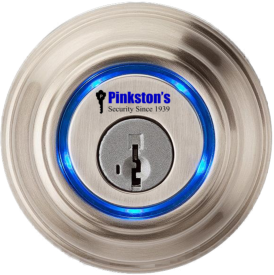 We have been repairing, installing and keying locks for over 80 years. 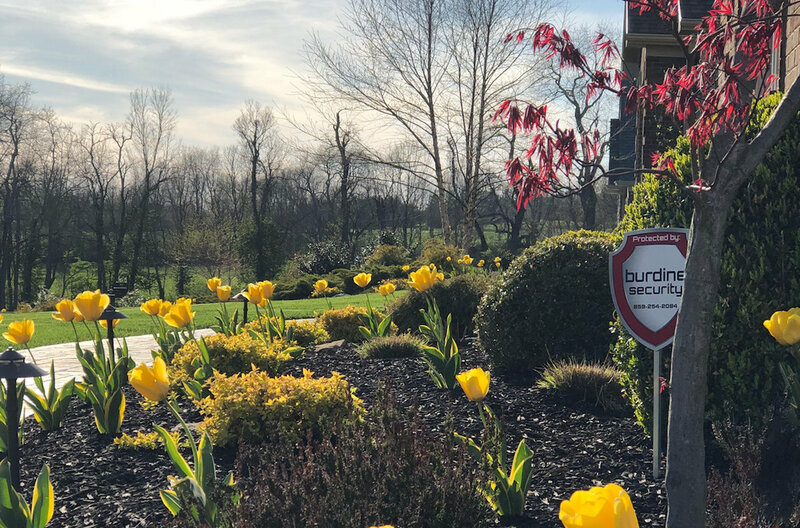 From high security door locks to decorative handlesets, Burdine Security has the expertise and experience to get the job completed. 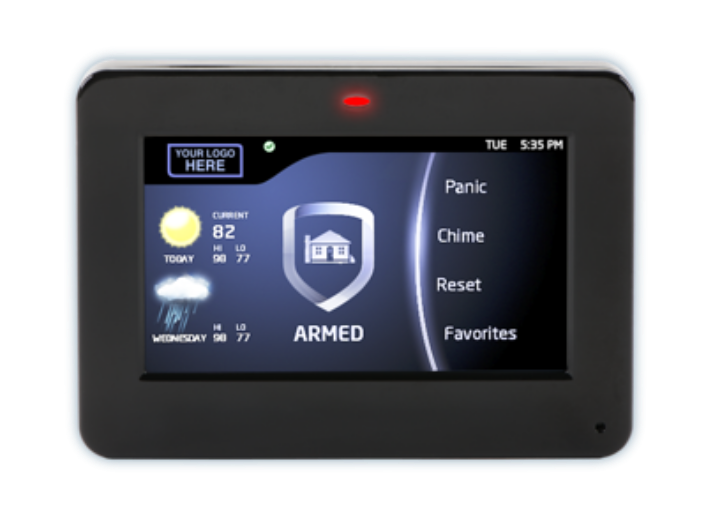 Integrated alarm systems help protect what matters most. Our systems protect against fire, intrusion and medical emergencies. 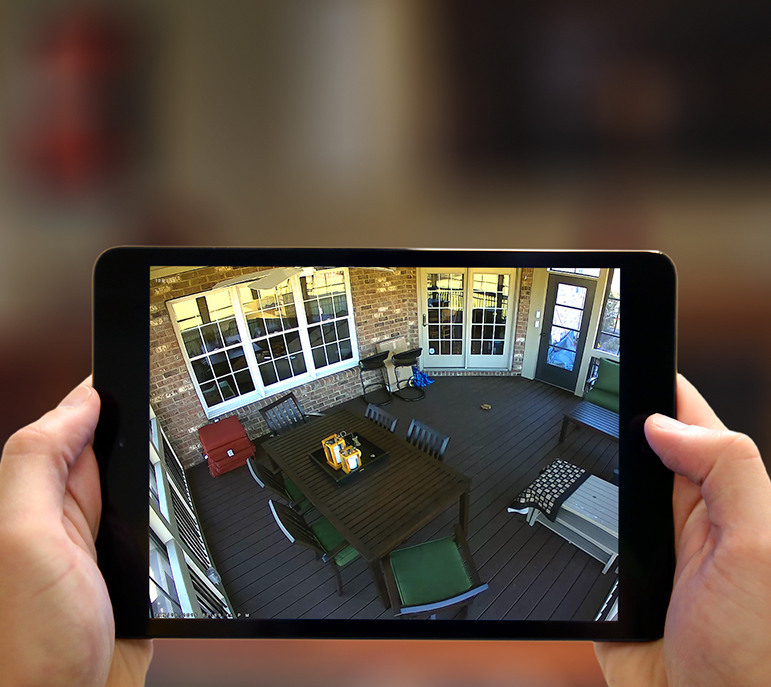 One smart phone app is all you need to control all of your systems and smart products. Our safe repair knowledge is second to none and we only partner with the best manufacturers. 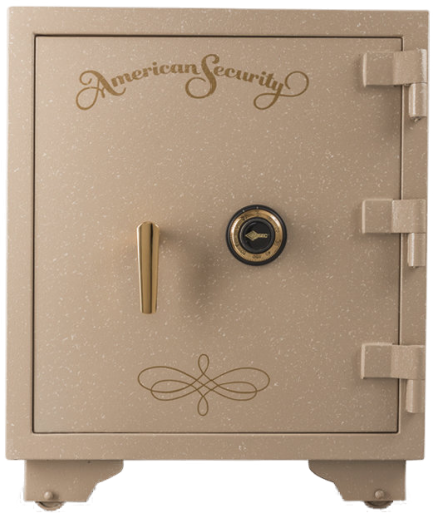 Need a new safe, come and see our showroom! Or give us a call if you need to have your safe repaired or opened. 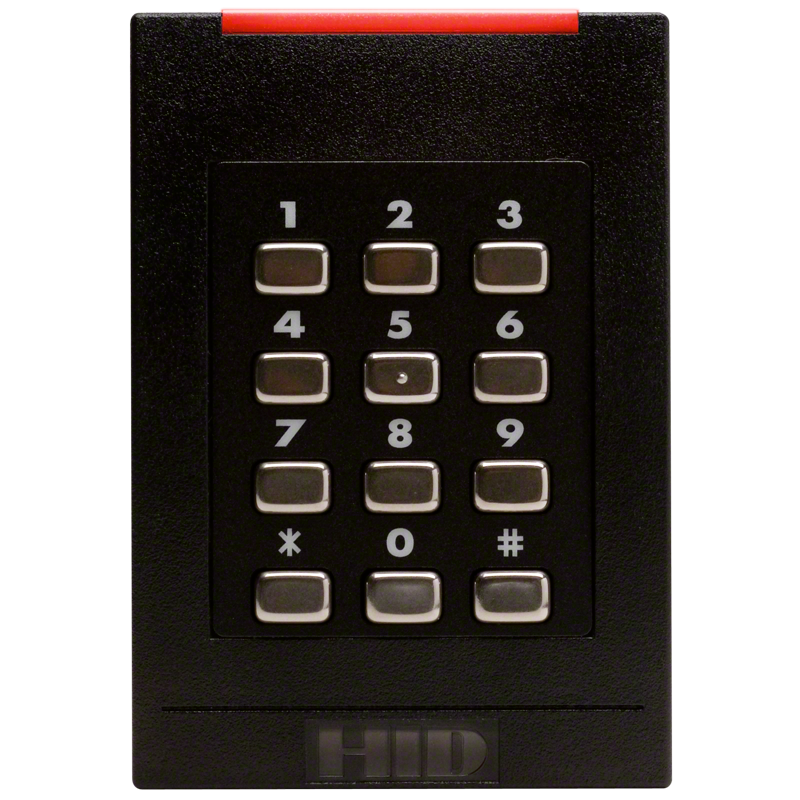 With access control, you have control. You schedule when employees can enter, when doors unlock for business and have the ability to immediately add/delete users. 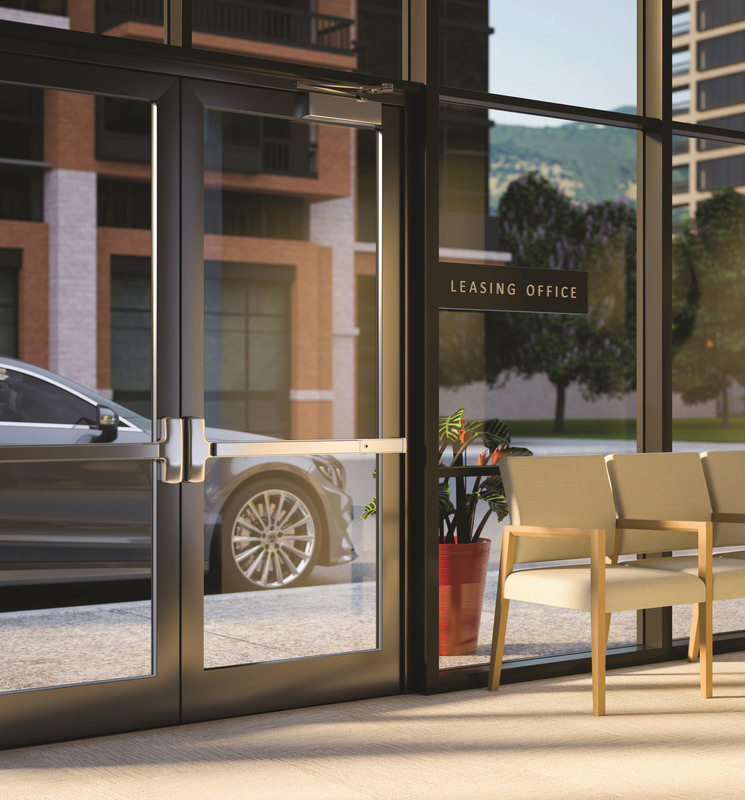 "Customer service is the key to Burdine Security. Each and every time we have called Burine has never hesitated to call and respond! Building a new home is stressful. Burdine has helped us lessen the amount of stress with prompt, professional and courteous service. Thank you." 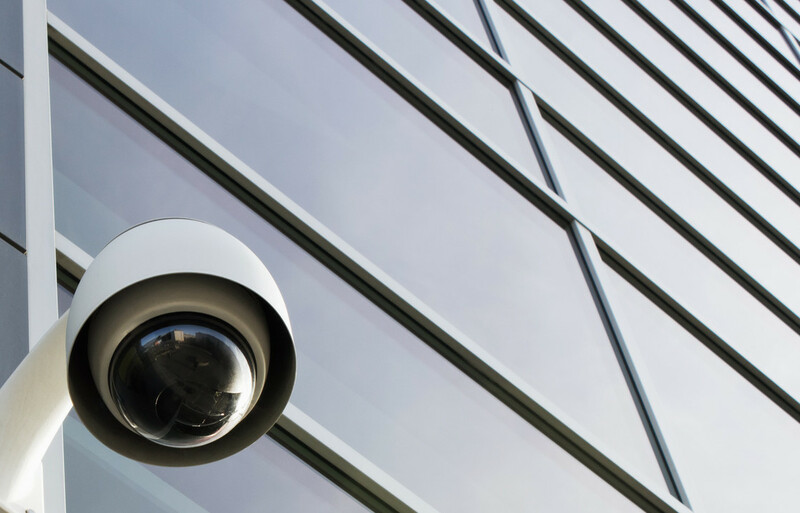 "I have worked with Burdine Security Group for over 40 years. They have always taken care of any of our needs or concerns." "Work is prompt, priced well, and always done right the first time. No complaints!" "Consistently outstanding service! Thanks for replacing the sign! Much appreciated!" "Responsive to customer needs when you ask them. Their technical staff are always providing alternatives to our security concerns and questions." "Burdine is reliable and will get it right if there is a problem"